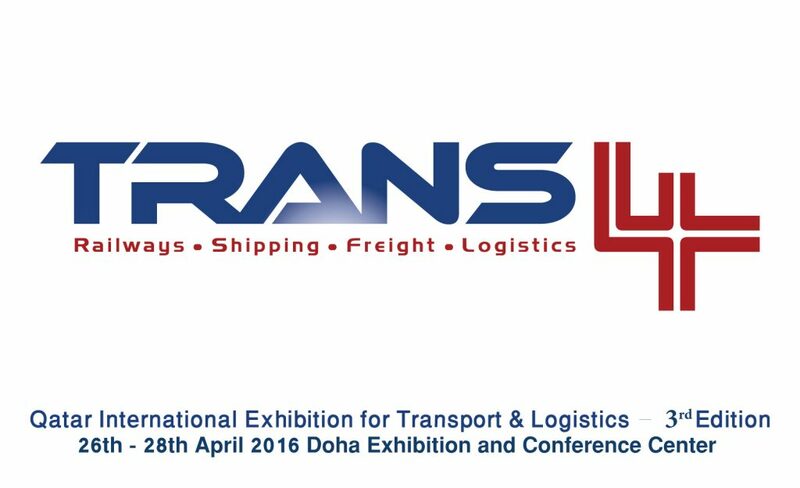 The third edition of the International Exhibition for Transport and Logistics – Trans4, to be held under the patronage of His Excellency Sheikh Abdullah bin Nasser Al Thani, Prime Minister and Minister of Interior, will be organized by Al Baida Group from 24 to 26 May 2016 in Doha Exhibition and Conference Center. The three-day exhibition, which is supported by the Ministry of Transport, aims at bringing together innovative technologies, products and services dedicated to the transport and logistics sector in Qatar. Powered by the growing industrial and trade activities in the GCC countries and in Qatar in particular, Transport and Logistics sector is considered to be one of the most strategic sectors in economic and social development as it plays an important role in the growth of local & regional economies. Gaining great momentum from the large production of LNG, petrochemical and construction development projects, Trans4 also gains more importance following Qatar’s winning of organizing the world cup in 2022 as the state announced enormous direct investments in transportation infrastructure. It will showcase shipping and logistics services, railways and transportation systems, freight forwarding, land shipping, and logistics services, custom clearance, consultants and planning, insurance, banking and financial services, logistics management, roads and transportation networks, security systems and more relevant sectors. It will witness a specialized series of workshops to discuss with international experts the latest industry trends, technologies and methodologies in that important and vital sector. Over 100 prominent companies from 20 countries are expected to display their latest technologies , solutions , services and products in an area on 10,000 msq.